they will usually end up spending 1/3 of their budget on vanities. and rustic in this small space. 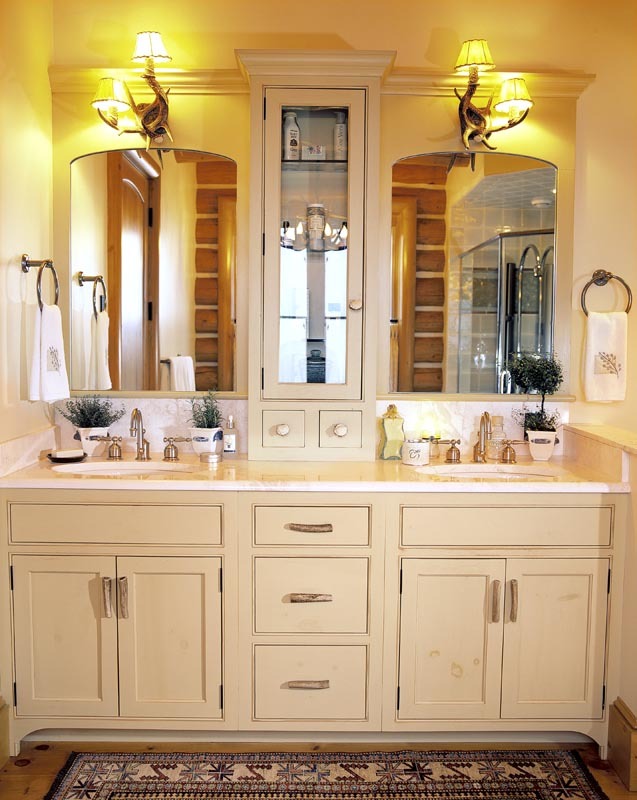 What do you like about your bathroom? What do you keep thinking you would like to change - someday, in your bathroom? and have been that way for some time. can add dimension and interest to your home. just like a beautiful sky. 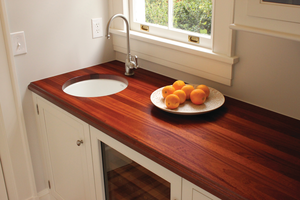 Would you or would you not use wood for a countertop? Notice how the wood countertop warms up the corner of this white kitchen. While the main sink may be surrounded by granite, marble or quartz countertop, a shorter run of countertop, as in the photo shown here, is a great place to add the warmth of wood to a kitchen.